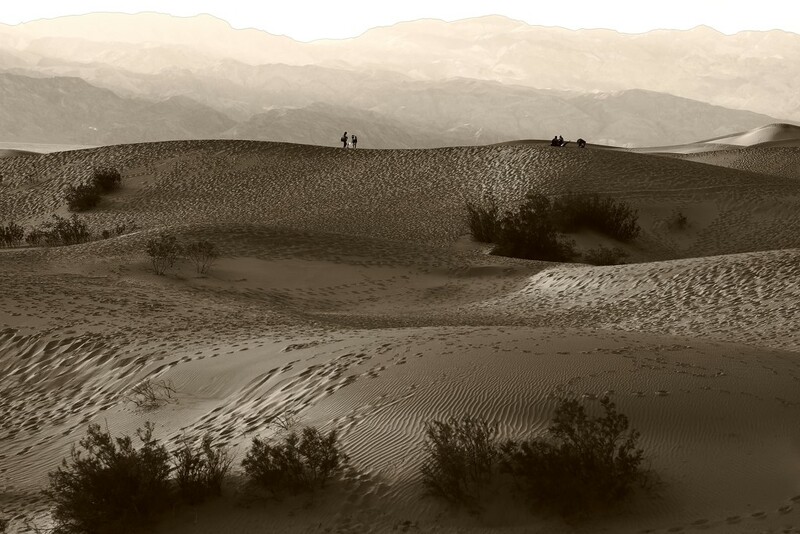 Your photos of the Death Valley and sand dunes are amazing! Fav. Nice processing; love the textures. This is very appealing. I love the layers and the soft sepia tone. Lots of layers and textures makes this a fav. What a fabulous composition! Fav! Thanks for the follow, by the way. Following back.